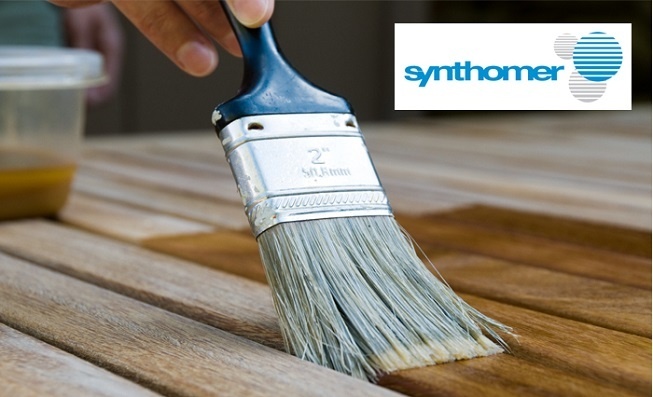 Automated communications specialist, ANT Telecom announces it is working with Synthomer, one of the world’s leading suppliers of Acrylic and Vinyl emulsions polymers, to help enhance communication and ensure its employees are protected when working alone across its chemical site in Harlow. Prior to integrating ANT Telecom’s Digital Mobile Radio (DMR) and Lone Worker solution, Synthomer had been using an analogue radio system to provide communication, however this system was no longer capable of providing the safety and efficiency required by the company. Due to the hazardous nature of materials used in the production throughout its large COMAH (Control of Major Accident Hazard) site, the communication devices used by staff need to be robust and intrinsically safe to avoid the risk of an explosion. With 16 site workers possibly working alone during their shift, it’s important to Synthomer that it can give them peace of mind that should there be an accident, an alarm will be raised and help will quickly get to them, and it wanted to offer each of them a device with additional safety features, as James Forrester, Project Manager at Synthomer explains: “We take health and safety and the responsibility for our workers very seriously. The provision of devices fitted with a man down sensor and panic button, and which are able to alert employees on site to an emergency, were key drivers of our decision to invest in a digital radio system. “Our new system not only improves safety but also provides better communication and greater efficiency by delivering a two channel radio system, with a dedicated communication channel for our crane operation; restricting background noise levels,” continues James. “Employees have been extremely impressed by the system, particularly how informative its display system is and that those working in the office are able to easily contact and locate staff on the production line. “There are a number of reasons why we chose ANT Telecom’s solution over previous providers and other solutions on the market but, primarily, as well as having a competitive offering, their team were incredibly knowledgeable and were able to design a solution that helped us overcome our challenges, which they detailed in a clear and an informative proposal. This enabled me to easily show management the benefits and return on investment. Both ANT Telecom’s solution and its approach to our specific needs proved that they were by far the best option for us”. Synthomer is headquartered and stock listed in the UK and has more than 20 operational sites in 14 countries of the world with a significant presence in Europe, the Middle East and Asia. The Company generates revenue in excess of £1.14 Billion and employs 2700 people worldwide.